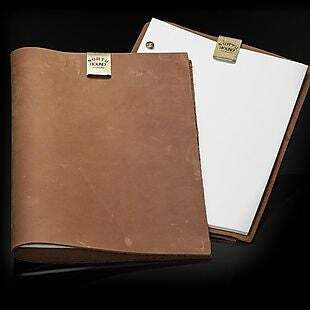 Exclusively for our readers, this Buffalo Leather Notebook and Notepad from Vices Reserve drops from $65 to $24. We can't find this anywhere else, but similar notebooks sell for $30 or more. Plus shipping is free. It includes a plated metal clip. Sales tax is charged in most states.